Natrol ChromeMate, a patented chromium complex bound with niacin, helps balance blood glucose levels. 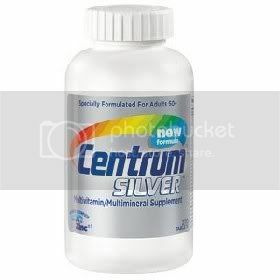 Chromium, working together with insulin, is a vital part of the body’s natural mechanism for maintaining blood sugar levels. Independent studies show that ChromeMate is a safe and more bioavailable form of chromium. 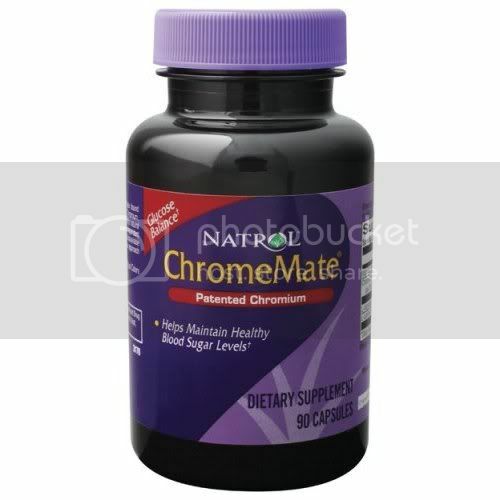 Natrol ChromeMate is a unique approach to supporting glucose balance. Other Cellulose, gelatin, magnesium stearate. Take one capsule with a meal. 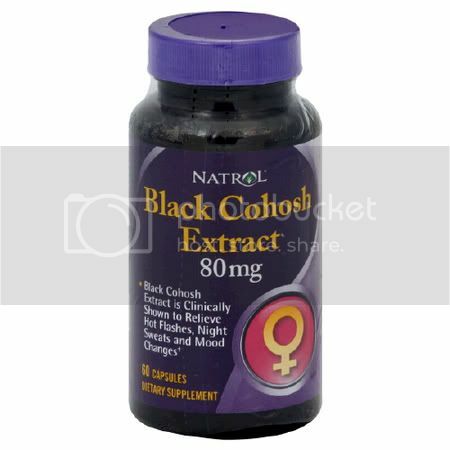 Up to 3 capsules may be taken daily.